Helena Malone is a goldsmith and jewellery designer based in Dublin. 2016 & 2017 saw her new collections selected for Brown Thomas’ innovative ‘Create’ and ‘The Marvel Room. 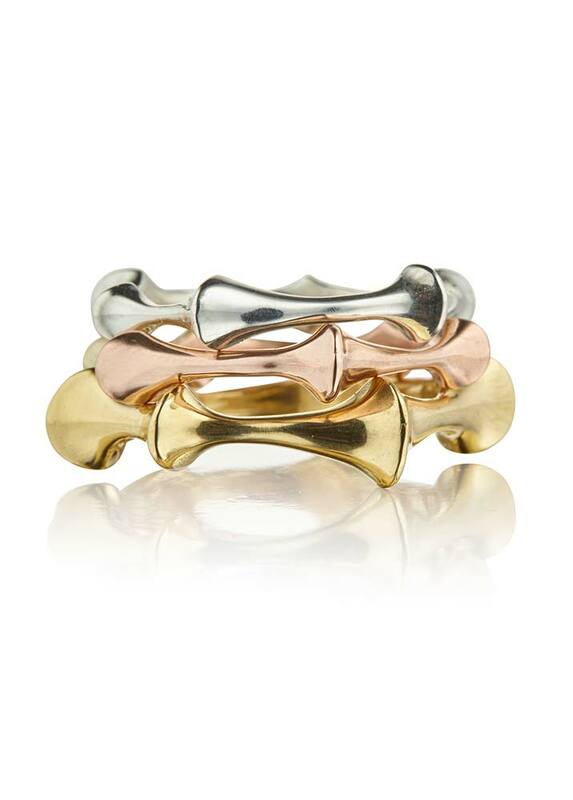 In addition to collections available from retailers Helena also specialises in commission work with individuals and remodelling with an emphasis on recycling and remelting of gold.